Fun fact: Instagram Direct messaging has many other uses besides endlessly sharing ridiculous memes with your friends. It can be used to call those friends (old-school, we know). It can be used to video call those friends. 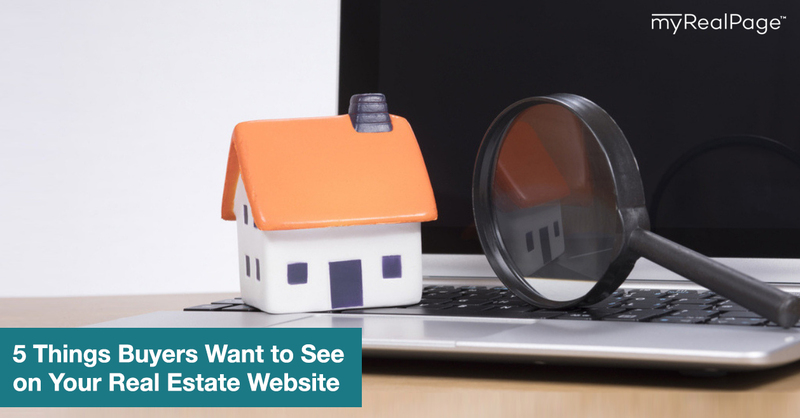 And it can be used to grow your real estate business. 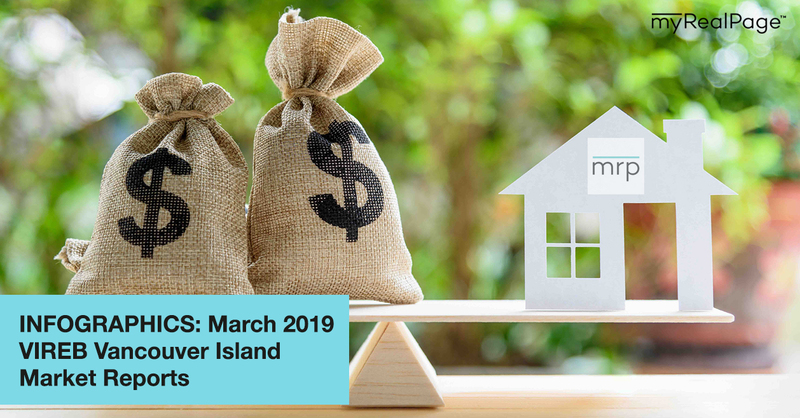 This post is all about Instagram DM-ing for real estate agents — what it is, how it works and how REALTORs® can use Instagram Direct messaging to find and nurture leads. But First: What Is Instagram Direct Messaging? It’s Instagram’s in-app private messaging feature. That’s a lot of things. All in one app. Why Is Instagram Direct Messaging a Good Tool for REALTORs®? 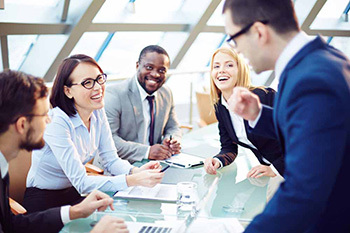 Selling real estate is a people business. Being successful in real estate is about relationships much more than it is about the house. Instagram Direct messaging gives real estate agents another tool — a powerful tool — for starting and developing relationships. You’re probably already responding to comments that your IG followers leave you, which is great. But Instagram Direct messaging takes that personal interaction to the next level. You can break out of the endless Instagram scroll and commenting loop, and into real, meaningful conversations. And you don’t even have to leave the app to do it. 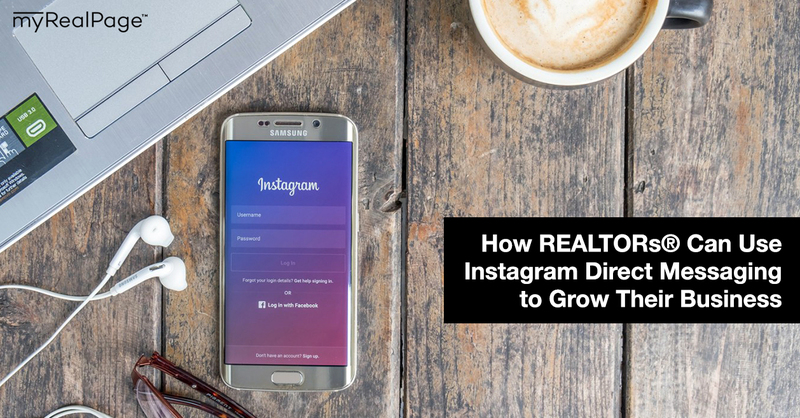 How Can REALTORs® Use Instagram Direct Messaging to Grow Their Business? There are so many opportunities! Instagram Direct messaging can be a one-stop shop for customer service, lead generation and networking. Check it out. IG Direct messages are another way to connect with your current clients. Especially those under 30 (a whopping 64% of 18-29 year olds use Instagram). See a post about a new listing on your Instagram feed that you think hits all the points on your client’s wishlist? Send them the post via Instagram Direct messages. Much easier (and much more likely to be seen!) than exiting the app and emailing a link. It’s also a great tool for having group chats. 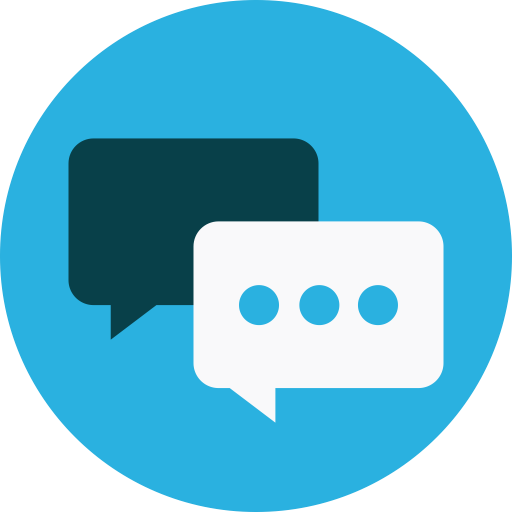 If you’re working with a couple, for instance, you can send that listing photo to both of them and discuss their thoughts as a group. Pay attention to the followers who engage with your content most often. The people who leave comments, like every photo and respond to the questions and polls you share in your Stories. Send those users a DM, using their comments and replies as jumping-off point. If they recently left an Instagram comment about how much they love a certain neighbourhood in your area, fire up a DM and start a conversation about the ‘hood. This warm conversation could lead to a business relationship, now or in the future, or perhaps a referral. And always, always reply to every message you receive. Even if that message is a simple “Cool shot!” in response to a photo you shared in your Instagram Stories. Every private message you get is an opportunity to start a conversation, develop a relationship and hopefully turn a follower into a bonafide lead. To motivate followers to send you DMs, use Instagram Stories and posts in your feed to encourage interaction. Pose questions in your captions and ask followers to DM you with their thoughts. Or use the “Ask me a question” feature in Stories to get followers to send you their Qs. Lastly, don’t forget to send direct messages. Respond to Instagram Story content posted by the people you follow — especially when those people fit your client criteria or perhaps are a good source for potential referrals — and strike up conversations. At the very least, you could wind up with a new follower. 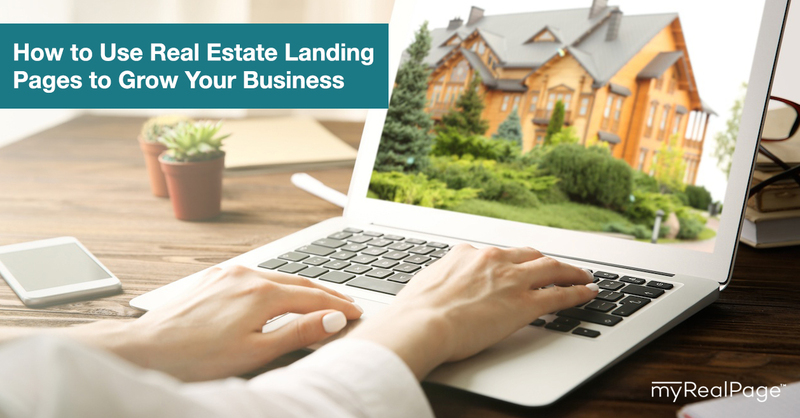 Connecting with like-minded real estate agents, local businesses related to real estate (such as stagers and landscapers) and respected business owners and professionals in your area is a great way to grow your real estate business. Hello, referral networks. 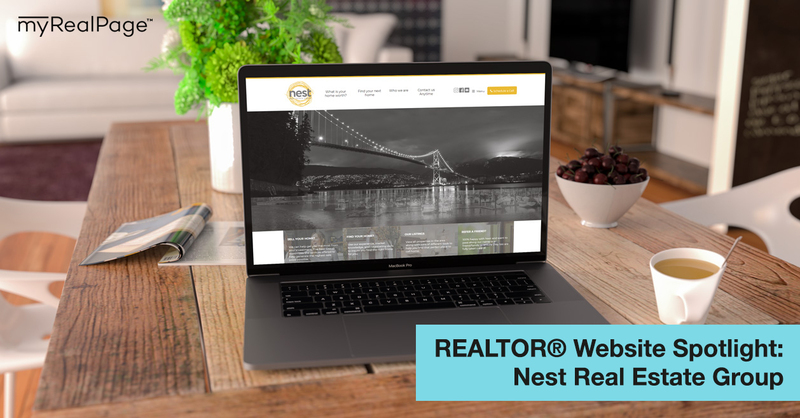 There are REALTOR® referral networks, where agents refer clients to other agents, and broader referral networks, comprised of local professionals working in different areas who agree to recommend one another’s services. 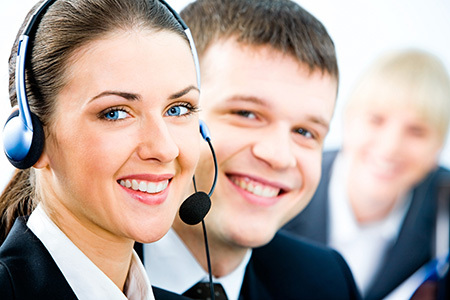 Both kinds of networks can help you tap into new pools of leads. Instagram Direct messaging is a great way to make those connections and build those networks. 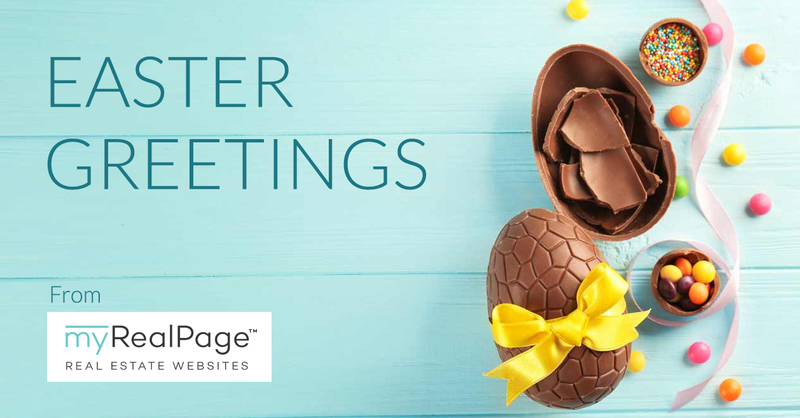 Follow agents, businesses and professionals that you want to work with and start engaging with their content. Then strike up a conversation over Instagram Direct messages. They’ll recognize you as an engaged follower and you won’t risk your cold email getting lost in their inbox. 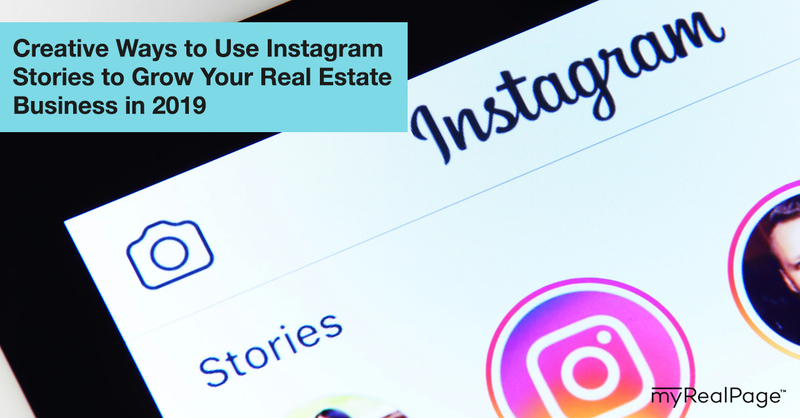 Are you using Instagram in your real estate biz? What Instagram advice and strategies would you like us to discuss next?